After you enjoy a great day of fun and excitement put your feet up and get a great night’s sleep in our very clean and refreshing lodging rooms. There are two rooms to meet your needs. One can sleep up to 4 and the other can sleep up to 6 comfortably. You are only steps away from the beautiful Island Lake and snowmobile and ATV trails. Besides the clean and cozy atmosphere, microwave, coffee maker, towels and sheets are also included. Nights starting at $59.99. 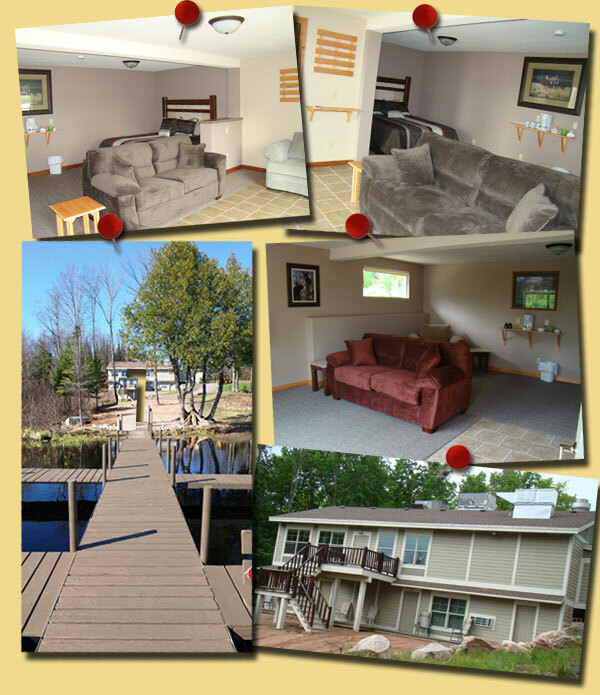 Call us at (715) 476-2799 or Contact Us for more information and availability.